The listed price is based on 50 learners. For custom pricing or to add additional learners, please contact customer service at 800-727-5257 or complete this form. Please note that the listed price is for new subscribers only. 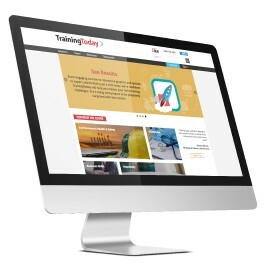 Free FMLA, ADA, Workers' Comp Interplay Chart with every new subscription to TrainingToday. Limited time offer: chart covers how the three laws interact. The HR-Employment Library consists of dozens of courses to train new employees, existing employees and experiences managers. This library helps to ensure compliance with all Department of Labor (DOL) rules and regulations. From orientation, to FMLA, to team building we have you covered. The listed price is based on 50 learners for internal organizational use only. For custom pricing or to add additional learners, please contact customer service at 800-727-5257 or complete this form. Please note that the listed price is for new subscribers only. 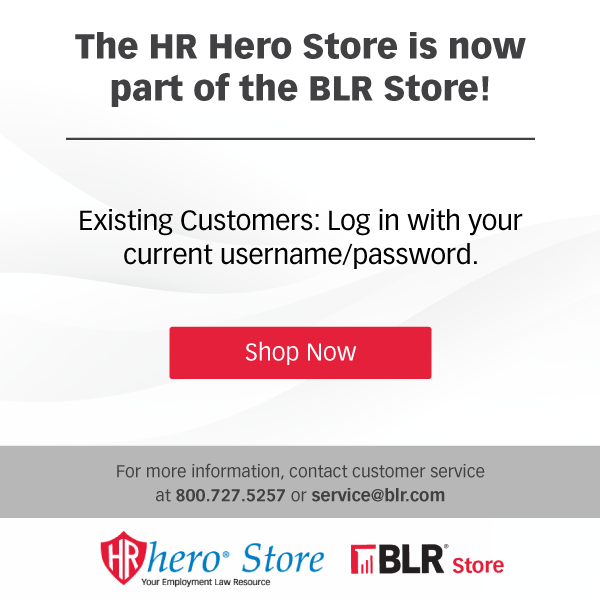 © BLR 2019, a Simplify Compliance business. All rights reserved.